This unique four-day event will inspire your creativity and your senses. 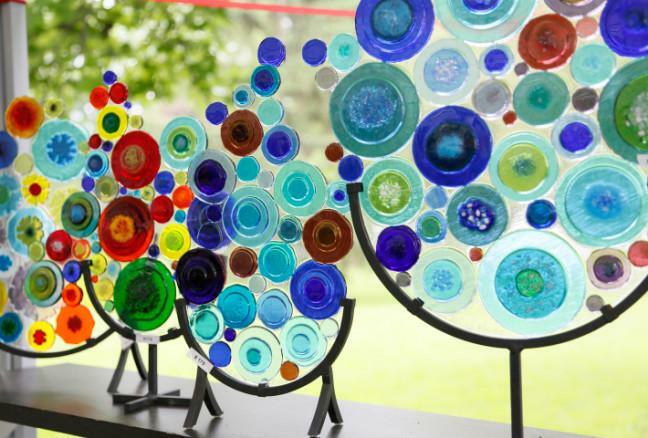 Artfest will return to City Park from July 1-4 for four fun-filled days of arts and culture for the whole family! In its fourth year, this free, all-ages event will feature more than 150 top Canadian artists from across Ontario and Quebec, plus live music, mural painting, children’s and adult art programming, international food and new art projects to experience. During the event, 150 artists will exhibit pottery, glass art, designer clothing, jewellery, wood crafts, sculpture, paintings, photography, gourmet food and much more. Many of Kingston’s favourite artists will be back again this year, plus many new ones. This is a great chance to buy some amazing gifts and something for yourself! 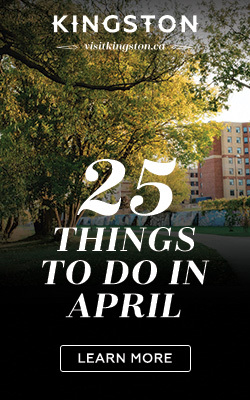 New features this year will include the Easel Invasion where visitors try out painting En Plein Air guided by an artist; the Family Picnic Table Project where families are invited to decorate a picnic table under the direction of artist Sabrina Parrish. Transform it into a pirate ship, a fairyland forest or a magical dinosaur world. The tables will be auctioned off on July 4 following our Family Picnic Day, with proceeds going to a local charity. Shadowland Theatre is back to lead the themed Friends Across the Water arts program. 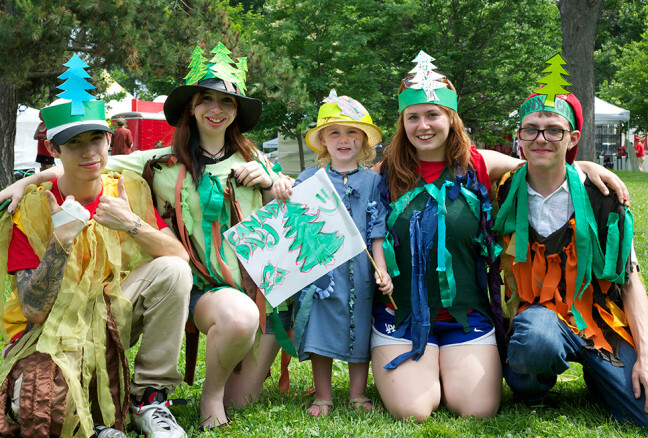 Join in the fun and make your own costume, learn stilt walking and perform in the grand finale promenade show in the new Sculpture Forest with the giant puppets of Sir John A. Macdonald and his entourage on July 4 at 3:00pm. Poets @ Artfest is another new idea this year with live poetry readings throughout the weekend! Artfest Kids returns with a fun-filled art activity tent of guided art-making all weekend long. Free art classes will be open to children of all ages, including mixed media and printmaking, water colour painting, drawing and boat making in the kids area and powdered graphite, mixed media, printmaking and painting in the adult area. Mural artist Arthur II will be returning to lead an 80-foot community-created ParticiPAiNT mural. Plus the children’ mural is back too led by Kira Kerr. 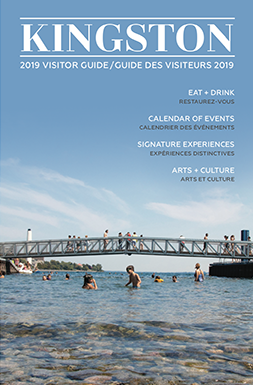 The International Foodfest will offer a gourmet selection of cultural foods and yummy treats, and live music will take place all weekend long featuring musicians from Ontario and Quebec. 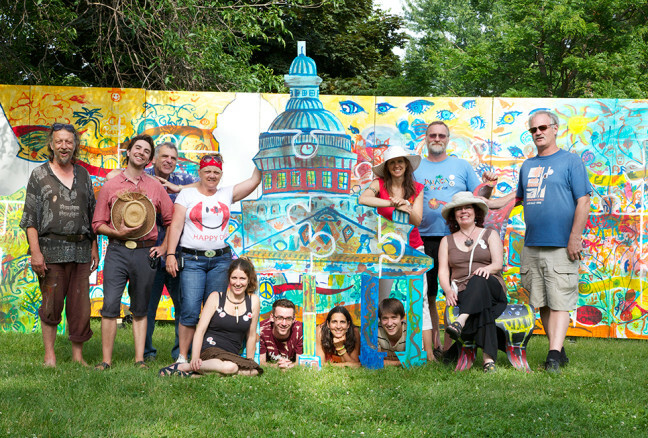 Artfest Kingston will run from 10 a.m. to 6 p.m. each day. We hope to see you there!